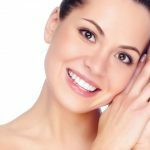 Are you 40 years of age or above, not happy with the look of your skin and wondering if utilizing makeup can aid in restoring your lost youthful appearance glory? 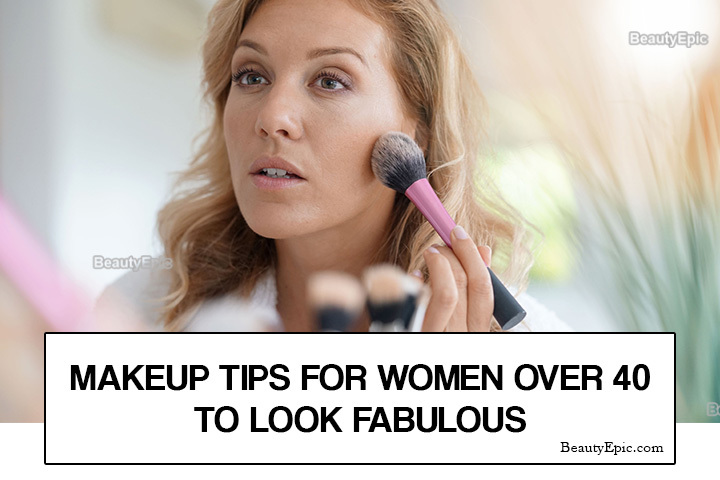 If so, the crucial makeup tips for women over 40 discussed in this text will be beneficial with your desires. When you hit 40, your skin will with no doubt begin appearing different and make you look old. This can make you suffer from a number pitfalls including feeling stressed and losing confident when dealing with people. However, the good news is that there are some suitable tricks you can use to restore your younger looking skin. What is Making your Skin Lose its Appealing Appearance? As a woman ages, her skin loses elasticity because of the constant decrease in the amount of collagen in her body. Losing elasticity cannot only make your skin lose its firmness, but also make it look uneven and sallow with larger pores. Also, changes in hormonal balance and other body factors can tamper with the look of your skin. 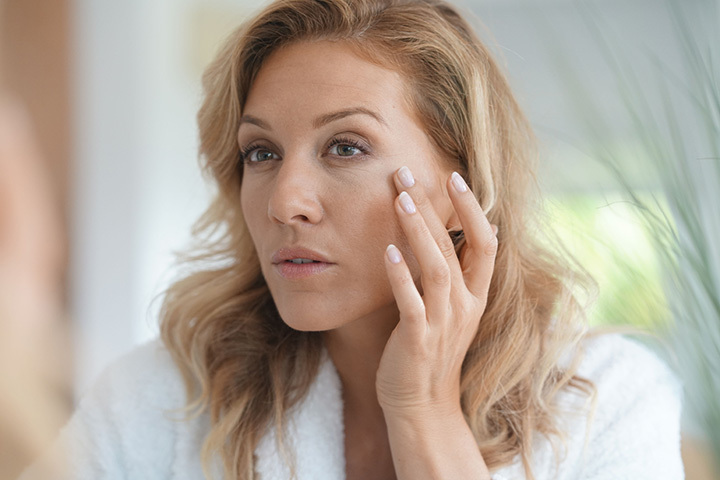 Wrinkles and Sagging Skin: When you enter 40’s, hormones like estrogen start to switch off thus making you encounter wrinkles and skin sagging effects. Also, at 40 the production of collagen stops and makes your skin lose its elasticity. Unhealthy Habits Begin to Show Off: Once you attain the age of 40 years, signs of tiredness as well as life excesses will likely be reflected in your face. For instance, if you are an alcoholic, previous consumption habits can end up making your blood vessels to open up and give your skin a ruddy look. If you are not happy with the look of your skin, instead of feeling bad since you have lost your younger skin appearance, consider embracing this stage of life with elegance, poise and grace. Courtesy of adhering to several helpful tricks, be certain you can improve your skin appearance and end up looking more beautiful than you think. 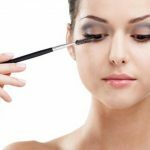 Here are some great makeup tricks you should consider using in your attempt to restore your youthful appearance. Primer once used accordingly can help you have a smooth, even skin look. It is a product that makes the skin’s foundation glide and works by filling in fine lines and wrinkles. When using this product, apply it accordingly to your whole face including the eye region so as to encounter its effectiveness. When you hit 40, you likely do not have acne as well as other huge skin imperfections you desire to cover up. Therefore, you should ensure you makeup is not thick. It is vital you concentrate on improving your skin rather than just covering it up. Therefore, you should choose to follow a thinner makeup consistency routine when attempting to cover up the blemishes in your skin. The foundation skin product you select should provide moisture as well as firming ingredients, and add a brightening effect to the skin. Though using a concealer when attempting to improve the look of your skin is essential, you must be careful with the type you apply. For instance, you should avoid utilizing a bright concealer to highlight the under part of your eye. This is because you will end up highlighting wrinkles and bags. Try to use a concealer specifically meant to cancel out uneven colors brought about by the foundation product you apply. Selecting a blush to use will require you to hunt for a natural appearing skin product meant to add a healthy appearing touch of color. It is recommended you consider a peachy pink blush over Barbie pink since the former once used lightly on the ?apple’ part of the cheeks will with no doubt offer a healthy glow. Use a light neutral shadow in your lashes in order to brow bones around that area to get rid of the heaviness present around your eye region. 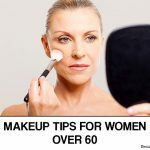 These are some of the makeup tips considered appropriate for women over 40 years. If the need arises, ensure you use them accordingly so that you can reap the different merits they offer and eventually end up restoring that youthful skin appearance you desire to have.